Bruce Ykanji and Bernard Lebeau, passionate dancers, work since almost 20 years in the professional universe of dance with a common control of choreography. Their creativity in the field of musicals, television programs, movies, music videos, fashion shows, commercials among others never stopped developing their work and their skill. 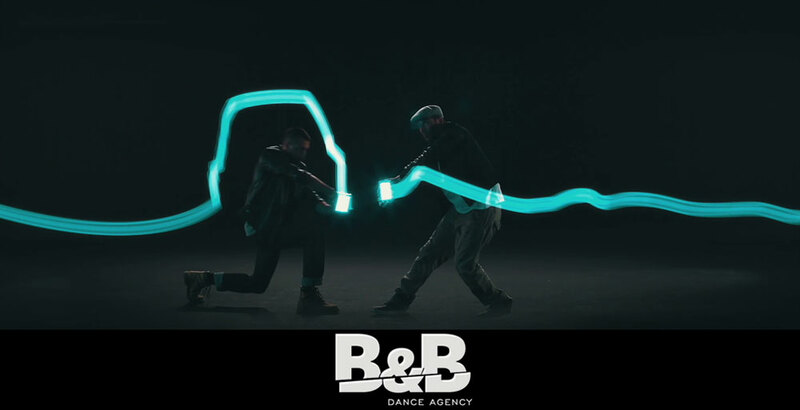 Together they create B&B Dance Agency. An agency of advice, coaching and casting entirely dedicated to the artistic projects and to the discovery of new talents.